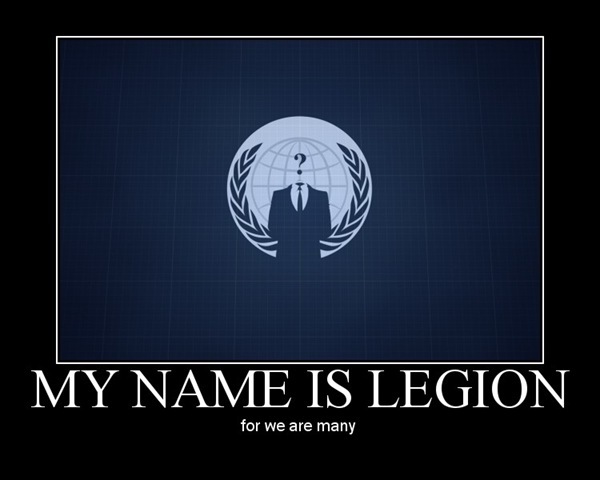 Anonymous is a loosely associated hacktivist group. 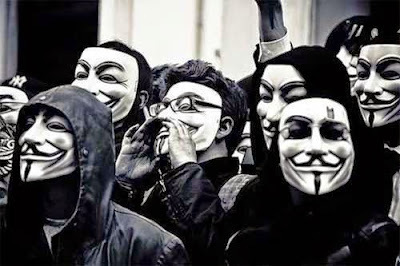 It originated in 2003 on the imageboard 4chan, representing the concept of many online and offline community users simultaneously existing as an anarchic, digitized global brain. It is also generally considered to be a blanket term for members of certain Internet subcultures, a way to refer to the actions of people in an environment where their actual identities are not known. 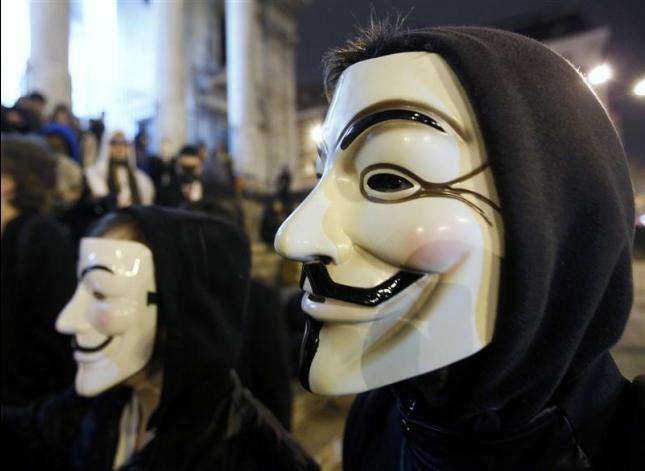 It strongly opposes Internet censorship and surveillance, and has hacked various government websites. It has also targeted major security corporations. It also opposes Scientology, government corruption and homophobia. 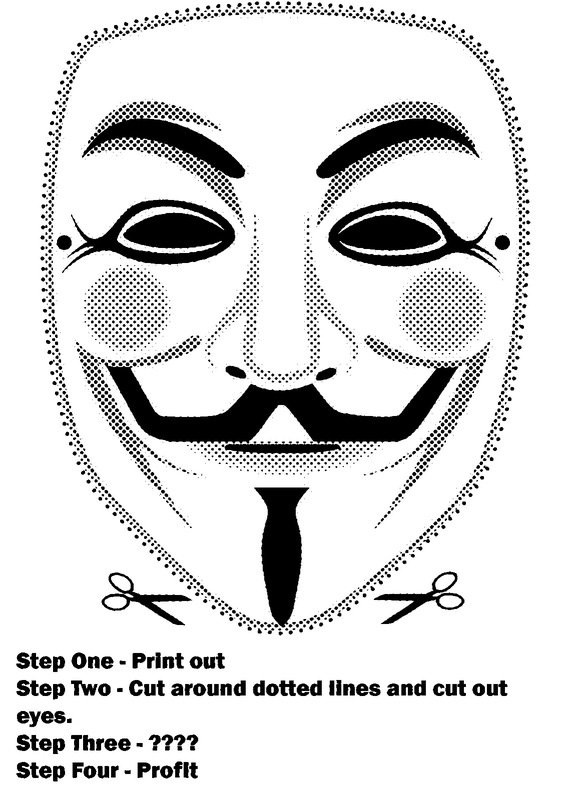 Its members can be distinguished in public by the wearing of stylised Guy Fawkes masks.